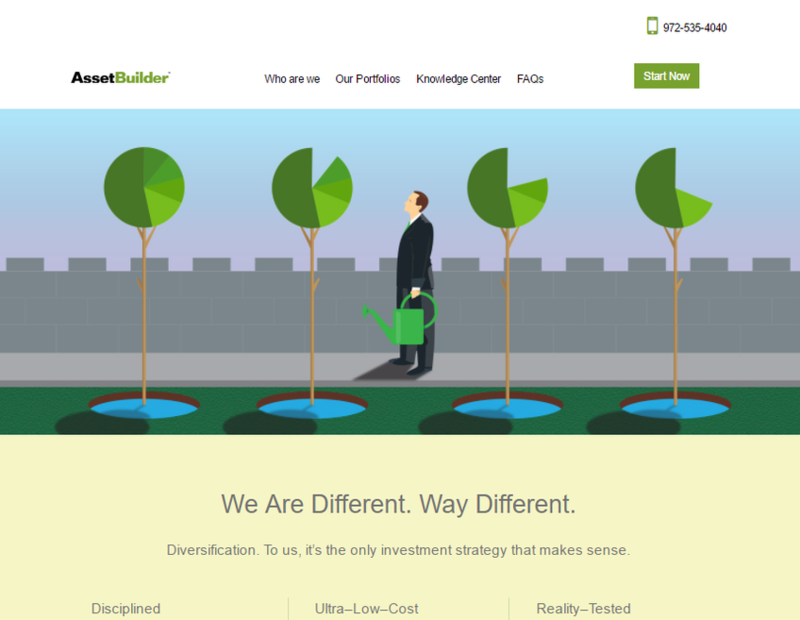 AssetBuilder, a SEC-registered Investment Advisor, employs a long-term investment strategy. We are not market timers. Not surprisingly, we look at our relationship with our investors as long-term as well. We want to earn the trust of all we serve.